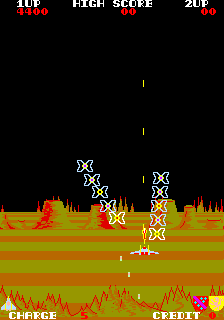 OverviewAn early vertical shooter developed by TOSE and published by Jaleco in Japan. 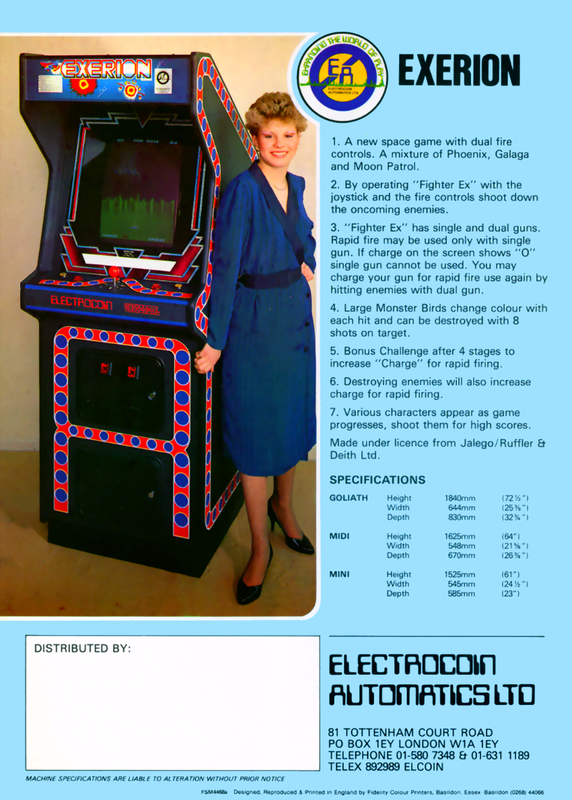 It was Jaleco's first release for the Famicom. Now you can add videos, screenshots, or other images (cover scans, disc scans, etc.) for Exerion (bootleg) to Emuparadise. Do it now!